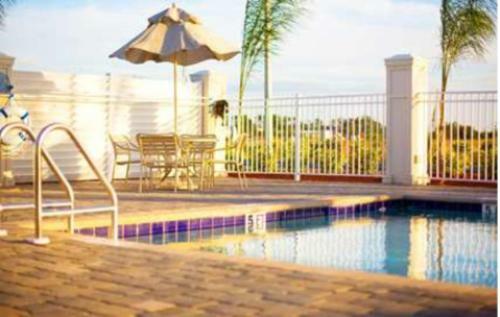 Located 12.5 km from Legoland Florida theme park, Hampton Inn & Suites Lake Wales features an outdoor pool and a hot breakfast. 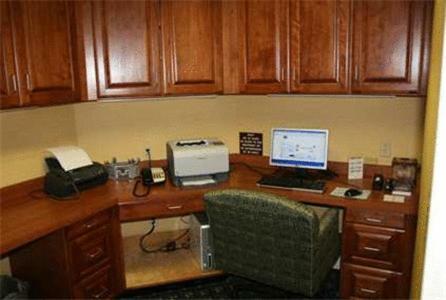 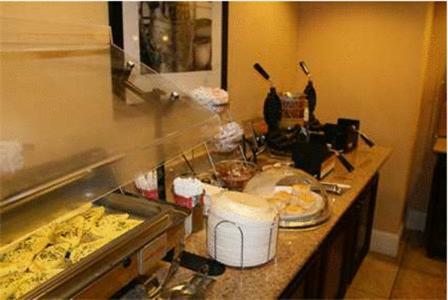 Free WiFi access, a microwave, and a refrigerator are provided in all rooms at the Lake Wales Hampton Inn & Suites. 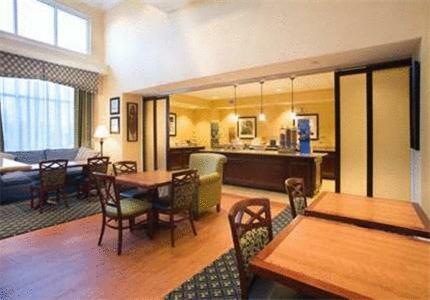 Extras include a coffee machine, cable TV, and desk. 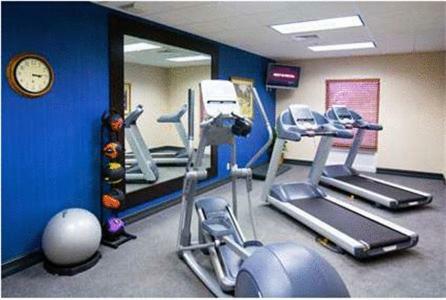 A fitness centre and business centre are available for use at Hampton Inn and Suites Lake Wales. 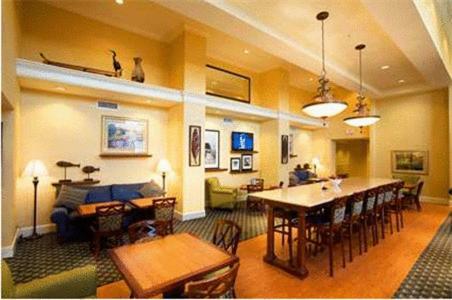 For added convenience, there is a 24-hour Suite Shop and free laundry facilities. 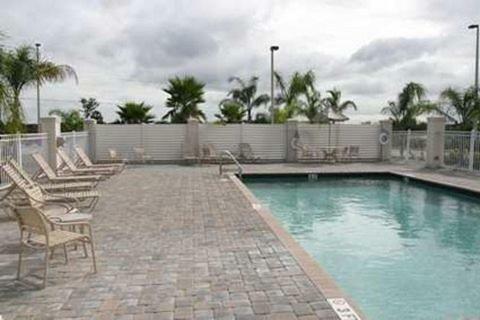 Eagle Ridge Mall is opposite Hampton Inn Lake Wales. 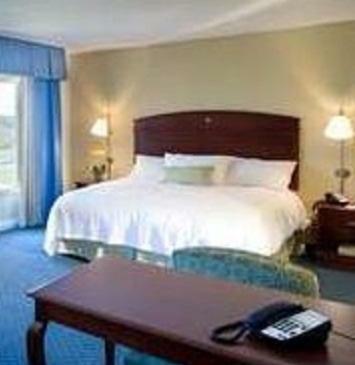 The hotel is 4.8 km from Mountain Lake Golf Course and 32 km from Lake Kissimmee State Park. 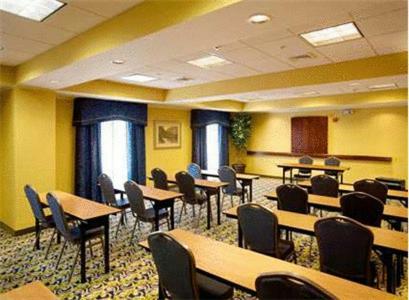 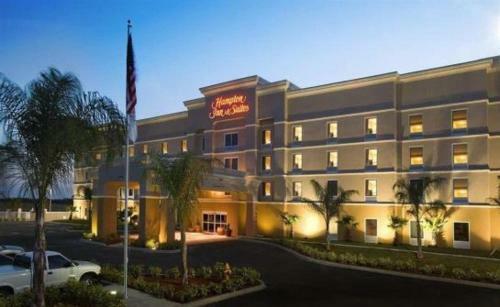 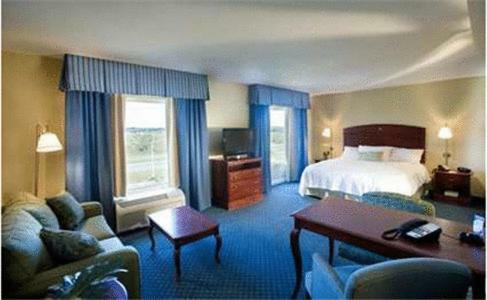 the hotel Hampton Inn & Suites Lake Wales so we can give you detailed rates for the rooms in the desired period.